With its full alpha-numeric keypad, the Unitech PA966 Mobile Terminal builds on the design of the PA962 by adding full data entry capabilities. It offers a standard PCMCIA type II slot and a CF type II slot to allow easy integration of a variety of peripherals to enable WLAN or WWAN solutions. 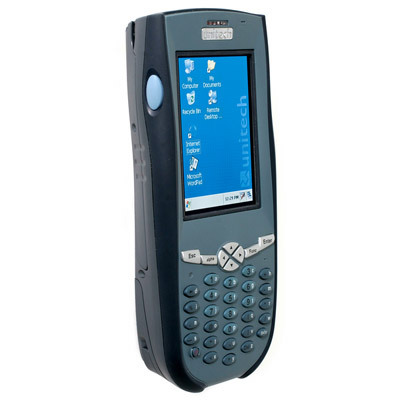 The PA966 is ideally suited to Field Service, Asset Management, Route Accounting and Document Tracking applications.